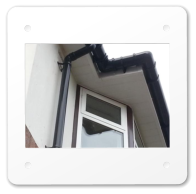 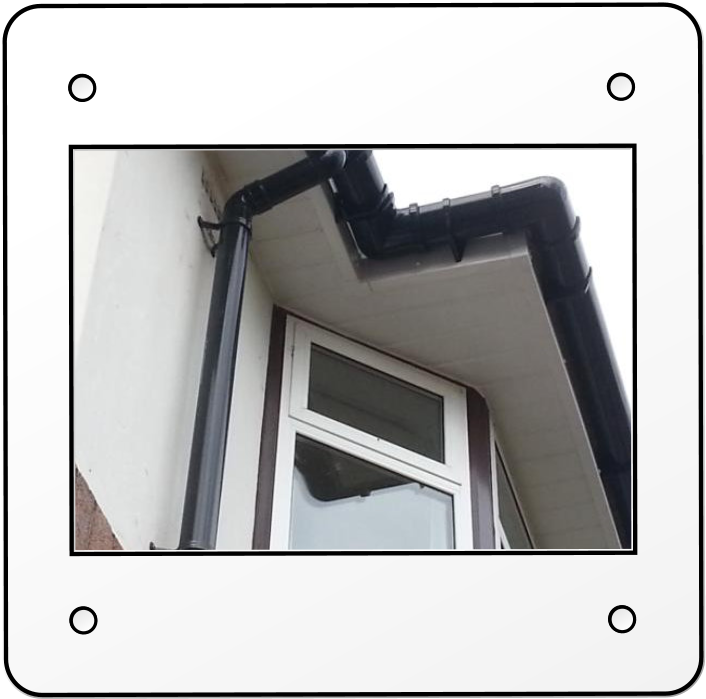 PVC-U Fascias, Soffits And Cladding. 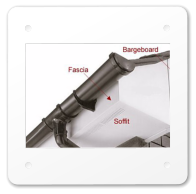 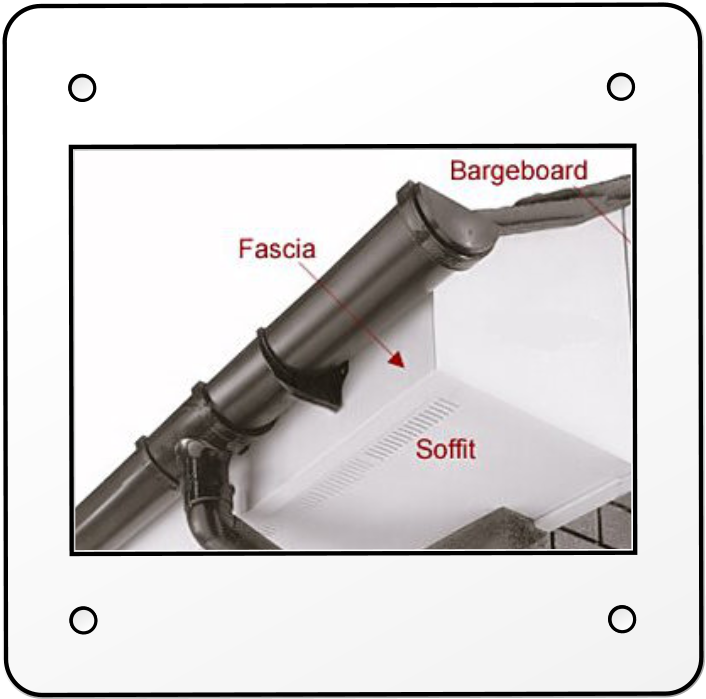 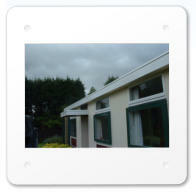 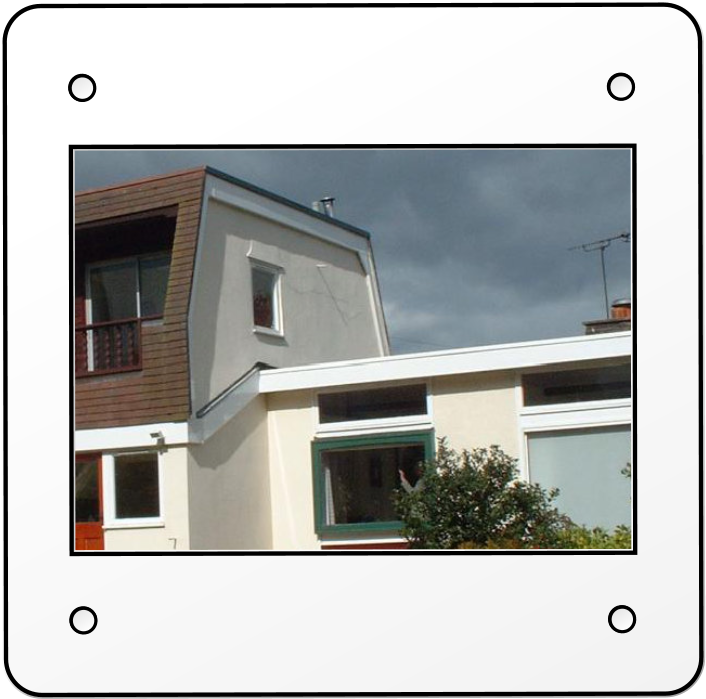 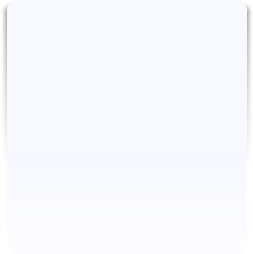 Maintenance-Free PVC-U Fascias, Barge boards, Soffits And Cladding. 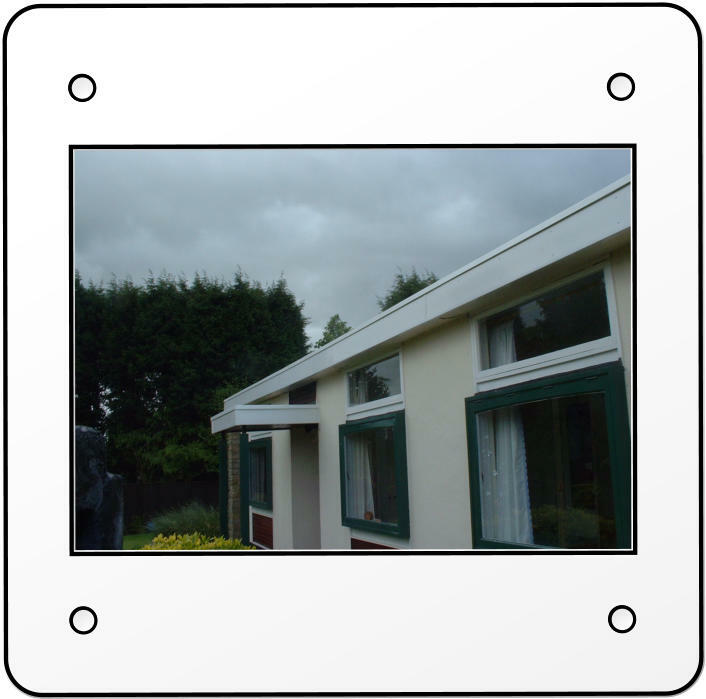 Protect the exterior of your home with a totally cost effective long-term solution for the replacement of decaying timber fascias, barge-boards and cladding. 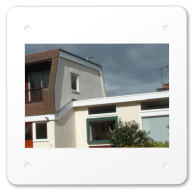 Even with regular attention, maintaining exposed timber can be an expensive and time consuming process, rot can easily set in resulting in costly repairs and inconvenience.